The Chairman, Presidential Committee on the Northeast Initiative (PCNI), Lt-Gen. Theophilus Y. Danjuma (rtd), has stated that only justice can guarantee an enduring peace that would sustain democracy in the country. 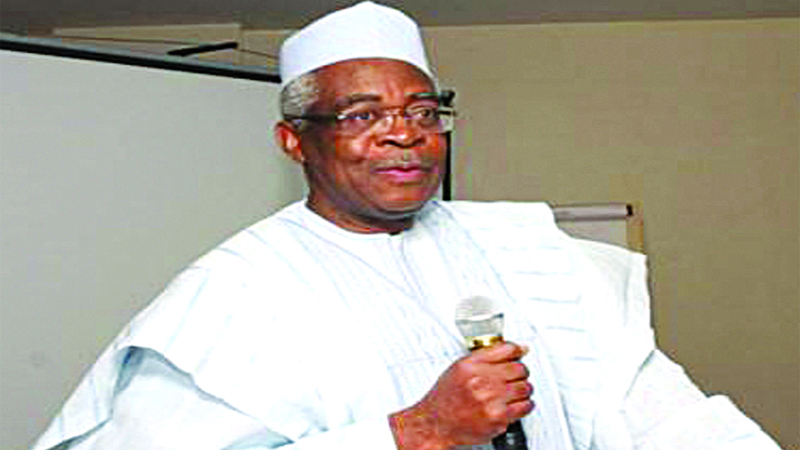 Danjuma, who spoke yesterday in Yola at a two-day stakeholders pre-leadership summit on peace and development in the northeast, noted that the aim of the summit was to mobilise leaders at all levels in the area to brainstorm on how to build an enduring peace in the region. 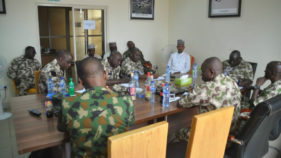 The chairman, who was represented by his deputy, Alhaji Tijani Tumsa, said the summit was to remind the leaders of the importance to restored peace in the zone for development to take place, adding that peace cannot exist if there is lack of good governance, pointing out that a government that cannot give equal opportunities to its citizens would breed crises when those that are denied their rights use what they can afford to protest for their survivor.